What do you want to improve in your business online? The site load time affects all of that and more! Who are you Booster Monster? Booster Monster is small monster we found in India in one of our latest trips and she lives on fat of slow websites. We caried her with us in Japan and China and even the US, till we finally brought her to were she belongs. Home. If you help us feed Booster Monster, we promise you she will boost your site speed in a reliable and proffesional manner. You site will load faster for your users, and the epxerience of going from one page to the other will be as smooth as Booster Monster’s antenna. No happy with the quality of our service – get your money back within 30 days. Booster Monster guarantees that she will improve your site load time in a way that your customers will eventually save hundreds of seconds a day. Imagine this – within a year your customers – those nice people who read your website carefully and eventually exchange money for services or products – they will save weeks or even months of wait time. Business that already enjoyed Booster Monster services say they site started flying and soon after the business performance improved. I you want to read the scientific reasons and the research about it simply read all details in our blog. 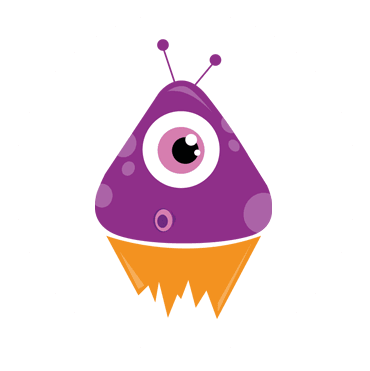 What exactly does Booster Monster do in my WordPress site? Bootster Monster is commited to not touching the source code that is occasionaly updated so you can keep updating your wordpress core files and your plugins according to your own decision. Booster Monster will not affect the looks of your site or change the behavior of the user experience on your site. Booster Monster performs a deep and thorough treatment insite your site so that its speed will double itself – your site will load in half the time it does now, within a week, or you don’t have to pay. What Booster packages do you offer? Booster Monster will go into your site and perform a speed optmization according to the package you choose. She can Tune up, Soup up or even Turbo Charge your site and the turnover is one week. Sweet. The cost is actually subject to adjustment per case, but the packages start at 270$ (for registered GoBM club members) and 570$ for customers with one site to boost who are looing for a full service treatment from the gentle monster. "I chose for my site a theme which is awesome and that its looks are according to my company's values... but it was tremendously slow. 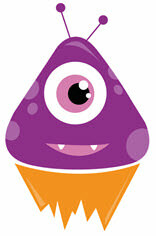 Booster Monster solved that problem for us and the site load time went from 20 seconds to 3.5 seconds." "My business provides services in the niche of building computer networks in offices, so it was important even in the business branding level that the site will be smooth and fast. Booster Monster solved my slow site problem and I am thankfull for it." "As a boosting monster, it was only natural that once a site is being built for ME then I will treat it right. Before coming along the site took 4.5 seconds to load, and not it loads in 1.5. Sweet!" Would you like to unleash Booster Monster?